Gatorade Trade Shows, the third! 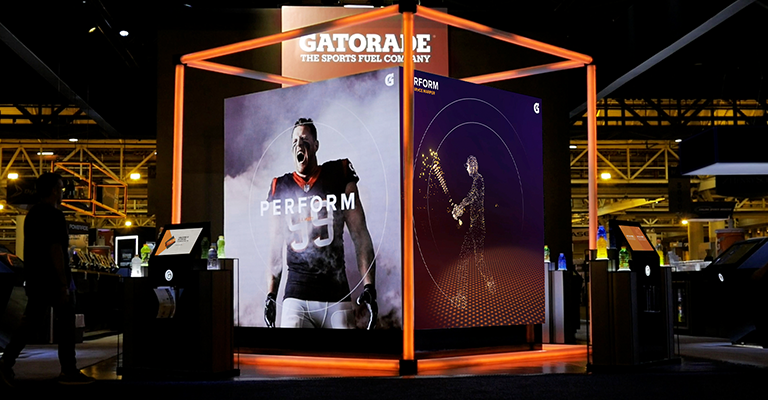 Another successful year of shows with our partner Mirror Show Management for Gatorade. 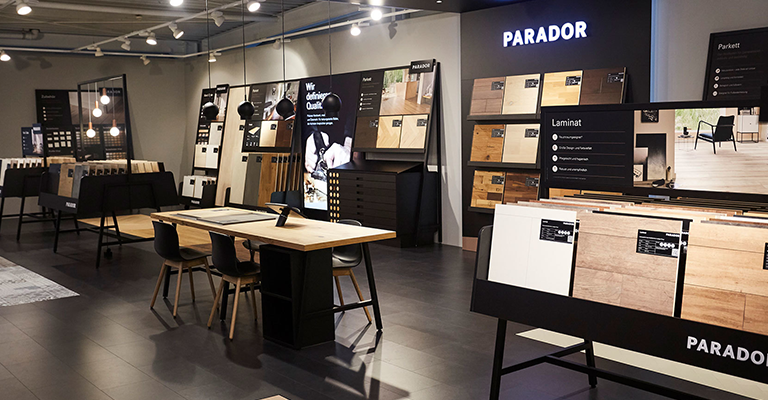 This year’s focus was all about adding enhancements to the customer experience, through a few large scale interactive additions, to smaller UI and UX updates. 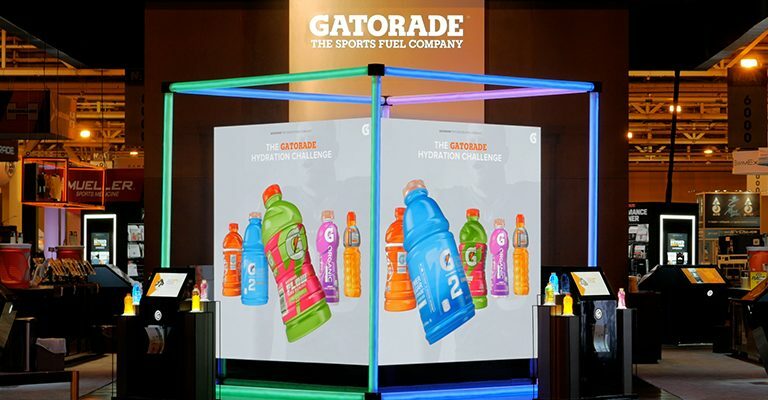 We explored new avenues into user-generated content and some contextual mini-games to add a few more lighthearted elements, which culminated in our most successful set of exhibits with Gatorade yet. Looking for a new car? 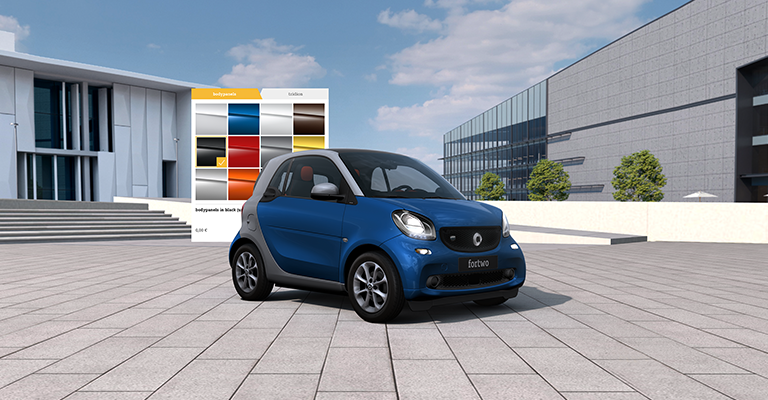 Implementing the new smart configurator, our aim was to build the most intuitive, visually compelling and performant car configurator there is. 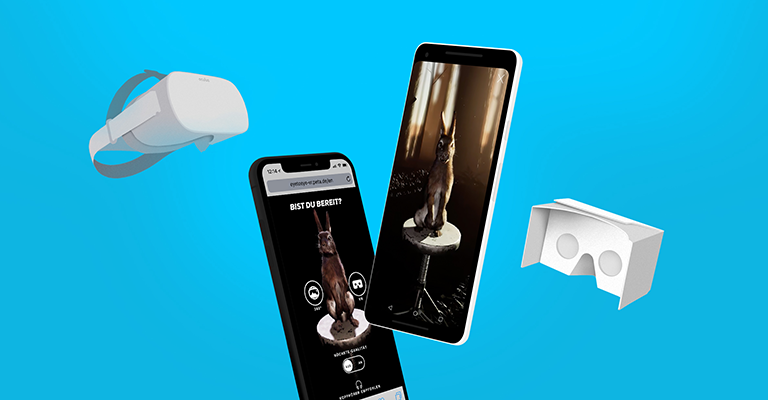 We delivered a high-class experience, creating the product in 3D and placing it at the very centre of the user journey. 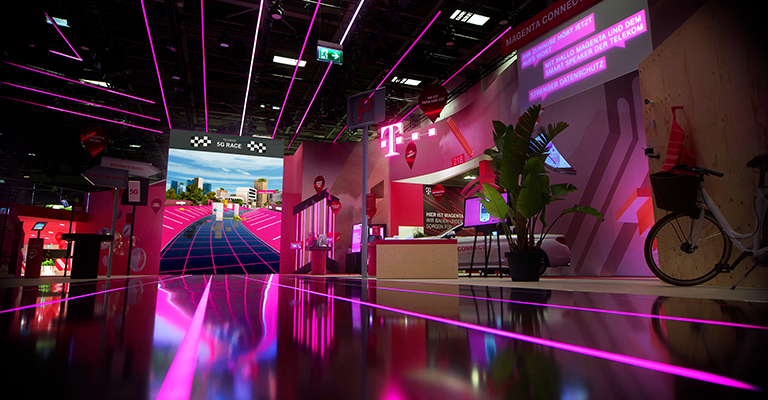 5G Race and the good old pinball as a digital experience: For Deutsche Telekom, we developed two interactive games to highlight two of their products during the international consumer electronics fair (IFA 2018), which took place in Berlin. 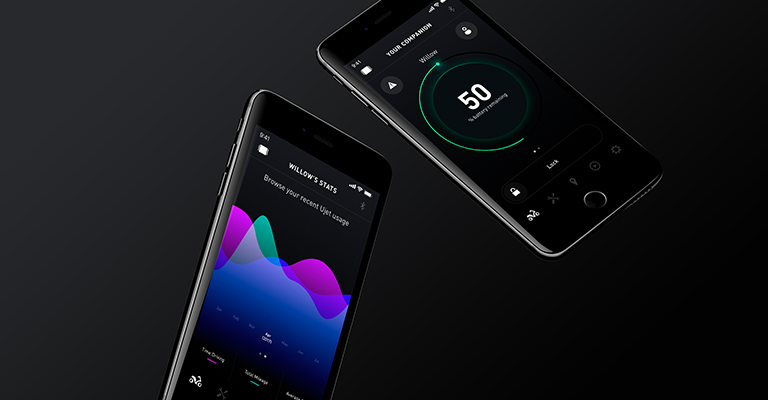 For the UJET electric scooter product launch we developed a new Mobility App for the modern commuter. The React Native solution delivers smart interactivity, one-of-a-kind private vehicle sharing and dedicated technical services as part of a high end connected lifestyle. Looking crumpled every morning and waking up with a little pain in your back? 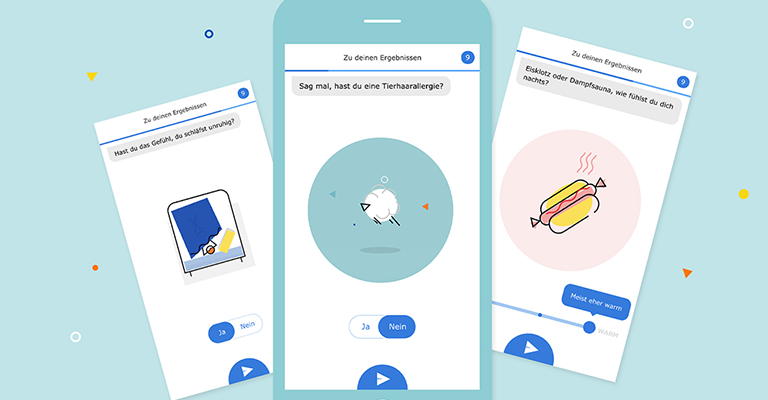 Most probably you need a new mattress then... Our first Conversational Sleep Assistant we developed for IKEA Germany will help you to find the perfect one based on your needs and interests. 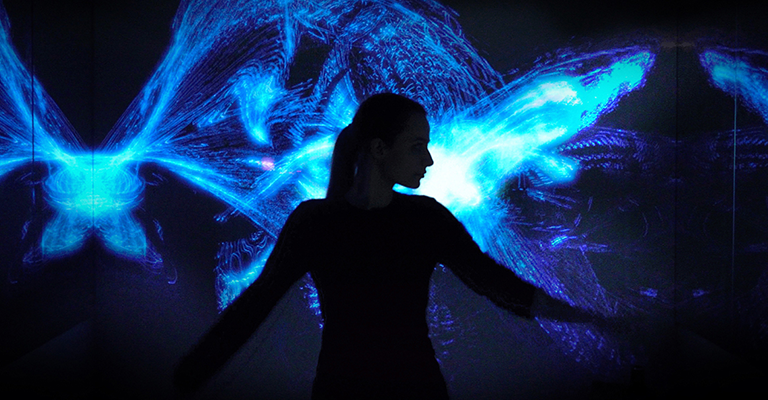 IM.PRINT is an audiovisual and immersive installation that overcomes the boundaries of the physical space. The art experience reveals the beauty of mankind and expresses the beholders inner self. With the spontaneous tap of a finger, each visitor dives into the heart of their identity. We are strengthening our personnel: Hannah has joined our Hamburg office and Jason is supporting us in Cologne - both in the position as Experience Directors. 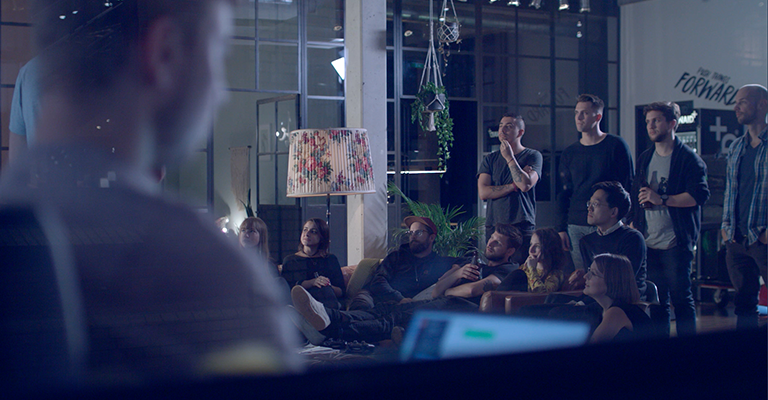 Kristian and Alex, our managing partners, bring storytelling expertise to our locations in order to bolster existing 3D, digital and interactive activities with the best storytelling, strategy, creative and implementation services there is. Catch Us If You Can(nes) ... Also in the last few months we received recognition from juries or experts from all over the world. THANKS to all who supported us. And that comes from the bottom of our hearts. Gold & People's Lovie in the category "Best Narrative Experience"
Bronze & People's Lovie in the category "Animation (Branded)"
Part of the gallerie "Lovie for Good"
Silver in the category "Websites, Web Services & Applications"
Bronze & People's Lovie Winner in the category "Internet Video, Virtual Reality (Branded)"
Silver in the category "User Experience for Websites"
Silver in the category "Technical Achievement for Websites"
Special Mention in the category "Excellent Communications Design – Fair and Exhibitions"
Special Mention in the category "Excellent Communications Design – Apps)"
Special Mention in the category "Excellent Communications Design – Apps"
Special Mention in the category "Excellent Communications Design – Web"
We say thanks an see you soon!